Adorable and Affordable. 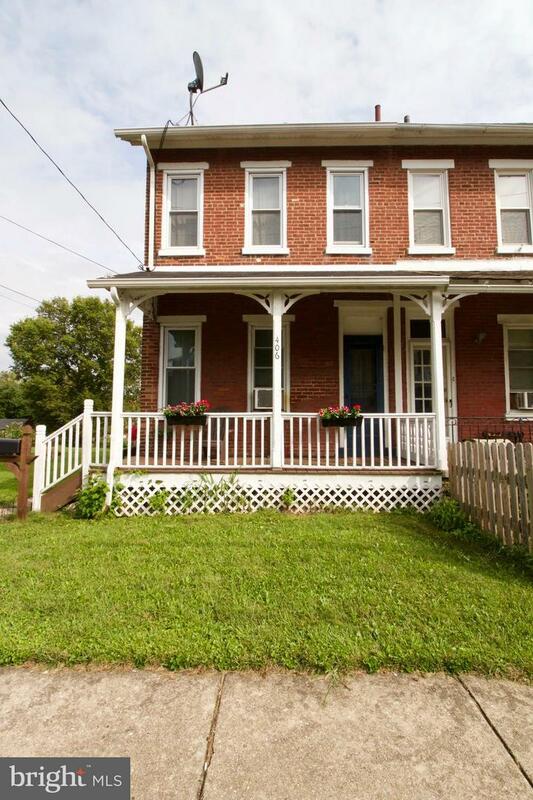 Enter this home from a covered Front Porch into a freshly painted Living room and Dining room. A freshly painted kitchen with vinyl flooring, new cabinets with all appliances included. The first floor also offers a 1/2 bath and laundry room that comes with a washer and dryer. The upstairs offers 3 nice size bedrooms and a full bath. Attic space is floored and could become a 4th bedroom. There is a full basement which is where the oil furnace,electric panel and electric hot water heater are located. Thishome comes with all new windows and a new roof. All copper plumbing has been replaced. Outside there is a nice size side yard with 2 parking spaces.